Deck cleaning in New Jersey is just one of the services that Diamond Roof Cleaning offers. 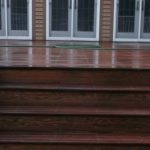 There are many types of wood and each type needs to be cleaned a certain way. 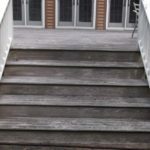 Cedar and Redwood: need to be cleaned using very low pressure, preferably under 500 psi. We like to use around 200 psi along with the right cleaners this way there is no damage to the wood. Pressure Treated Wood: can withstand up to 500 psi as well. We also like to clean this type of wood with the right cleaners along with low pressure. This process is less likely to cause furring of the wood. 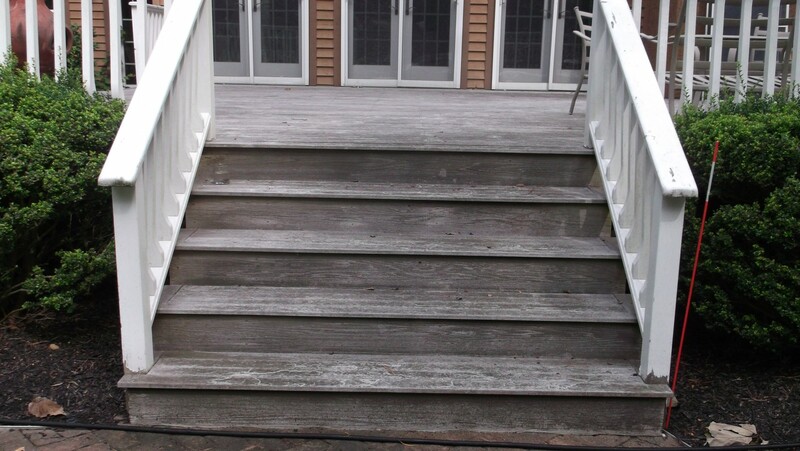 After the wood is cleaned we suggest applying a seal / stain to the deck area. All our deck staining work is applied by hand and we always apply 2 coats to the floor surface and 1 to the railings. Give us a call to get a professional estimate for your property. If you live in the Washington Twp. area and are familiar with Ott’s on the Green Top Restaurant then you have seen their outside back patio and fence all the way around the property. We cleaned the fence then we applied our Stain within one week after and the results were great and the owners get complimented on it daily by their customers.